Insufficient job protection for new and expectant mothers? The charity Maternity Action has published its report "Unfair Redundancies during Pregnancy, Maternity and Return to Work". Of the 500,000 pregnant women in the workplace every year, 1in 20 will be made redundancy during her pregnancy, maternity leave or upon their return to work. 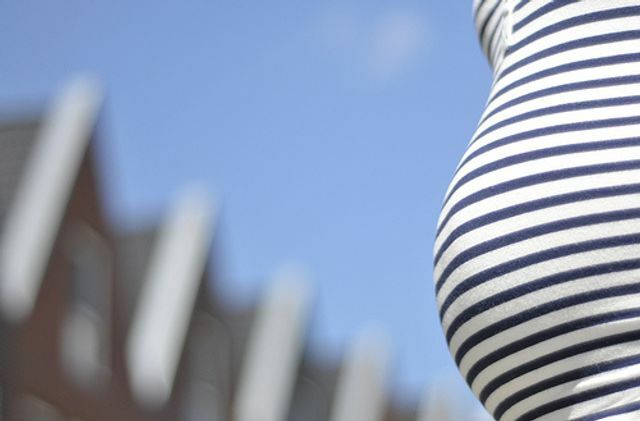 Despite existing laws protecting pregnant women at work and those on maternity leave, the Equality and Human Rights Commission found in its 2016 research that the rate of pregnancy and maternity-related discrimination has worsened over the last decade. At present, to select a woman for redundancy because of her pregnancy, impending maternity leave or absence on maternity leave would be unlawful discrimination. However, it is not unlawful to select a woman who is pregnant or on maternity leave for redundancy where there is a genuine redundancy situation and employers should be taking steps to ensure that a pregnant employee or one on maternity leave is not disadvantaged in the redundancy process. There is additional protection afforded in that if there is suitable alternative employment, this must be offered to a pregnant woman or one absent on maternity leave. In this regard they are entitled to be "offered" the alternative employment, without being required to attend interviews. Maternity Action has called for a review of redundancy protection arguing that it provides insufficient protection given the demands of time, stress and financial resources required for women to challenge the discrimination they may encounter - whether internally or through the tribunal process. The report recommends the German model - prohibiting redundancy from the time that an employer is notified of a pregnancy to 6 months following her return to work (with some limited exceptions including the closure of the business).